For nearly 8 years, Aaction Excavating Inc. has been providing Skagit, Whatcom, Island, and Snohomish with excavating and trucking services. Founded in 2002 by Ian Pocock with 11 years of previous work experience in the industry. 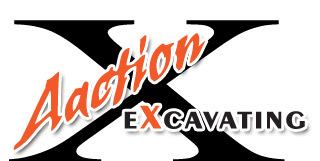 Aaction Excavating is a family owned business, Ian & his wife Shalyce run the day to day operations of the business. In their spare time they enjoy spending time with their Sons Maddix & Miller and Daughter Kennedy, fishing and enjoying the outdoors. © 2019 Aaction Excavating. All rights reserved.